Ben Katchor (born 1951 in Brooklyn, NY) is an American cartoonist. His comic strip Julius Knipl, Real Estate Photographer paints an evocative picture of a slightly surreal, historical New York City with a decidedly Jewish sensibility. Julius Knipl has been published in several book collections including Cheap Novelties: The Pleasure of Urban Decay and The Beauty Supply District. 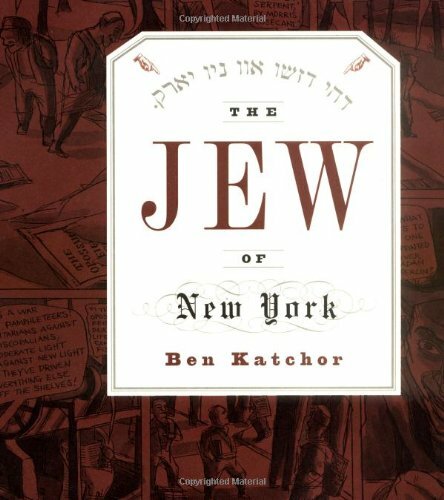 Other serialized comics by Katchor include The Jew Of New York (collected and published as a graphic novel in 1998), The Cardboard Valise and Hotel & Farm. 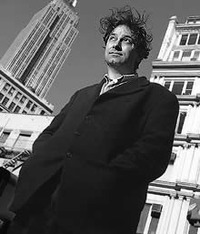 He regularly contributes comics and drawings to The New Yorker, The New York Times, and Metropolis magazine. 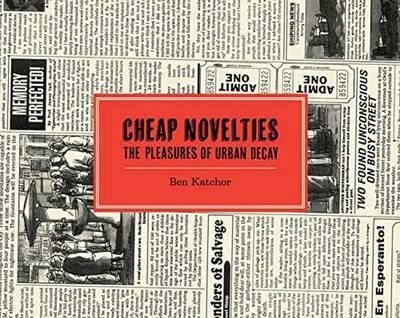 Cheap Novelties is an early testament to Ben Katchor's extraordinary prescience as both a gifted cartoonist and an astute urban chronicler. Rumpled, middle-aged Julius Knipl photographs a vanishing city--an urban landscape of low-rent apartment buildings, obsolete industries, monuments to forgotten people and events, and countless sources of inexpensive food. 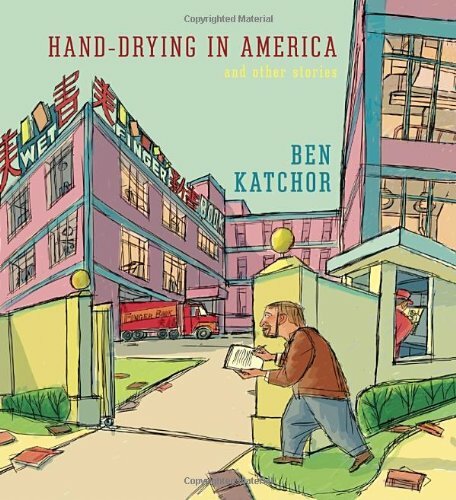 In Katchor's signature pen and ink wash style, Cheap Novelties is a portrait of what we have lost to gentrification, globalization, and the malling of America that is as moving today as it was twenty-five years ago. 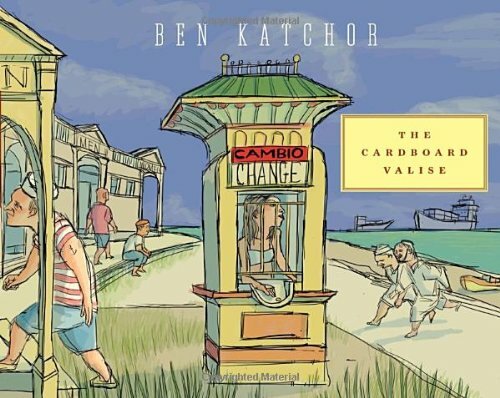 In 1991, the original Cheap Novelties appeared in an unassuming paperback from the RAW contributor; it would become one of the first books of the contemporary graphic novel golden age, and it set the stage for Katchor to become regarded as a modern-day cartooning genius. Drawn & Quarterly's twenty-fifth anniversary edition is a deluxe hardcover.